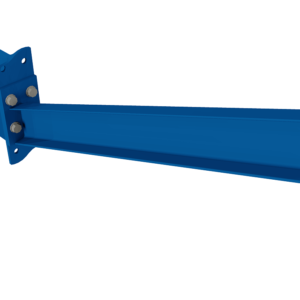 X-Bracing keeps your cantilever towers braced and sturdy. 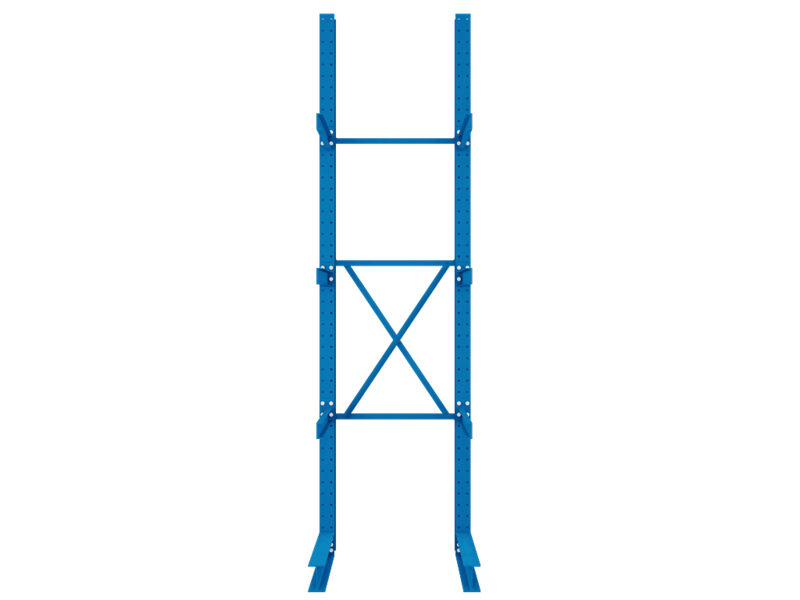 Different height towers require different x-brace / horizontal setups. 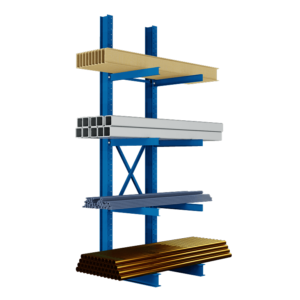 Required for each bay/section of cantilever racking.